Danish Field Gun from 1864. 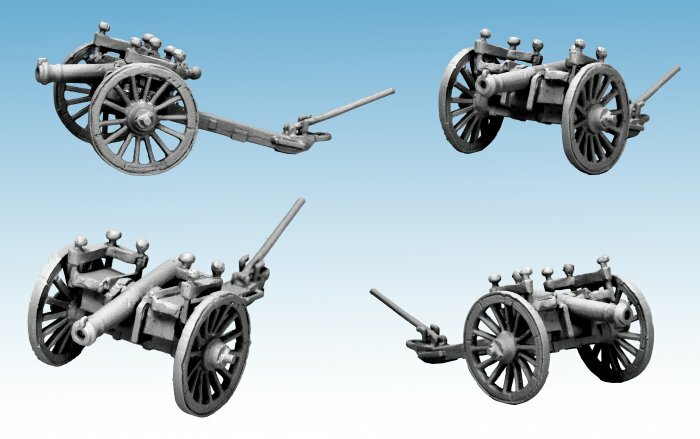 Gun is a metal model, 28mm sized and supplied unpainted. Look to pack NSD004 for the Artillerymen.